Plus, Ralph Toledano resigns from Puig. 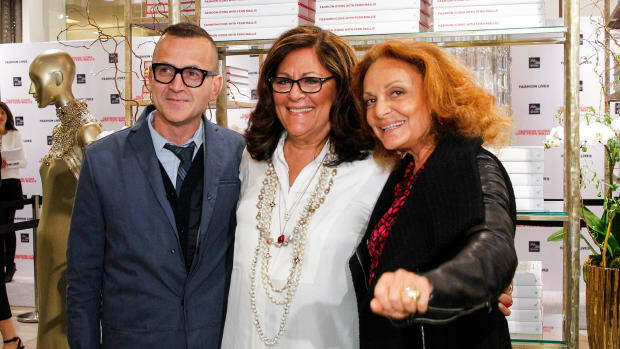 A well-heeled crowd celebrated Mallis and her first book, "Fashion Lives: Fashion Icons with Fern Mallis," at Saks Fifth Avenue on Monday night. It's friends and family sale time, which means 30% off lots of seasonal pieces. Her replacement has already been named. And Burberry's limited edition Chinese New Year scarf is receiving a lot of backlash. Finally, my time has come. Also, Luxottica names an interim CEO. And yes, they were caught. The founder of the Brooklyn-based fragrance studio Joya tells us how he got into the perfume business. This might be the wildest story you read today. 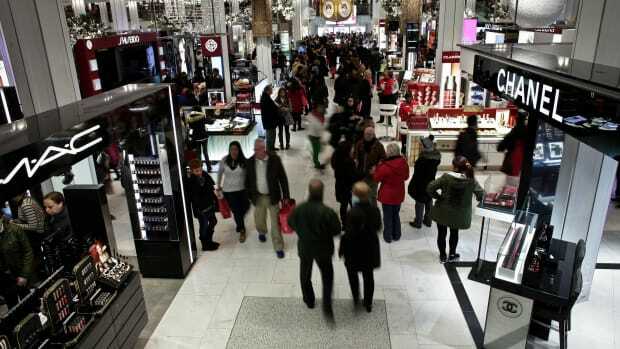 Hudson's Bay Company President Donald Watros laid out his plans for Saks Fifth Avenue's big revamp at Columbia Business School’s 8th Annual Retail & Luxury Goods Conference. 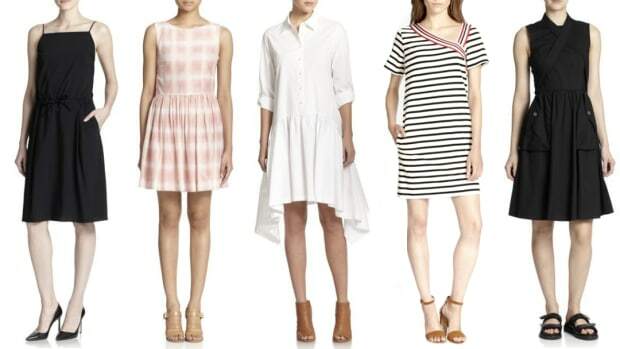 Now that the fall orders are in, we know which designers the new Saks has its eye on. One of the U.S.'s most iconic department stores is finally getting a home in Canada. We've said it before and we'll say it again: No one does holiday windows like New York City department stores. Sounds like Olivia's ditching all that white for season three. There will still be gloves, though. Yes, we exchanged words with the beacon of perfection and joy that is Kerry Washington. Don't be jealous. Going, going, GONE! Neiman Marcus, which has been on the auction block, so to speak, for a few months now, just sold for $6 billion, according to WWD. 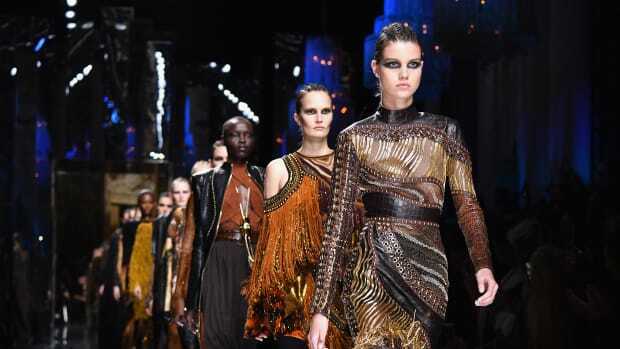 After two seasons, Fashion Star, the fashion competition show that saw aspiring designers compete to have their wares sold by the likes of Macy's, Saks and Express, is no more. Luckily, there are a couple of shows in line to replace it.